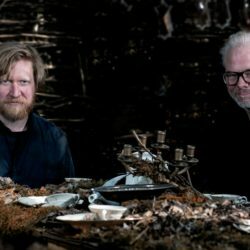 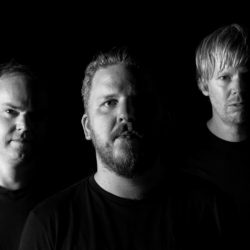 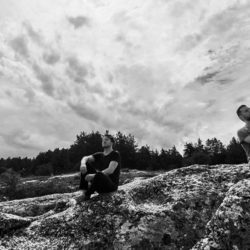 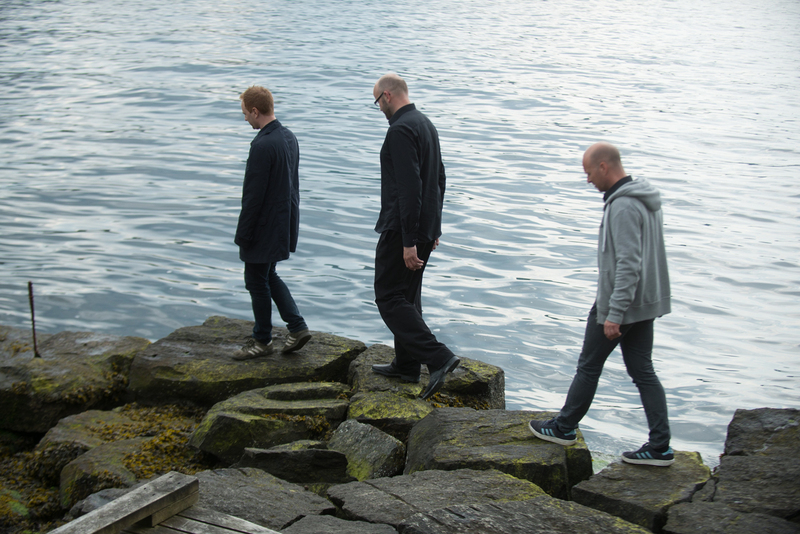 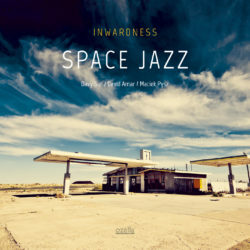 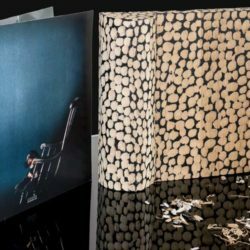 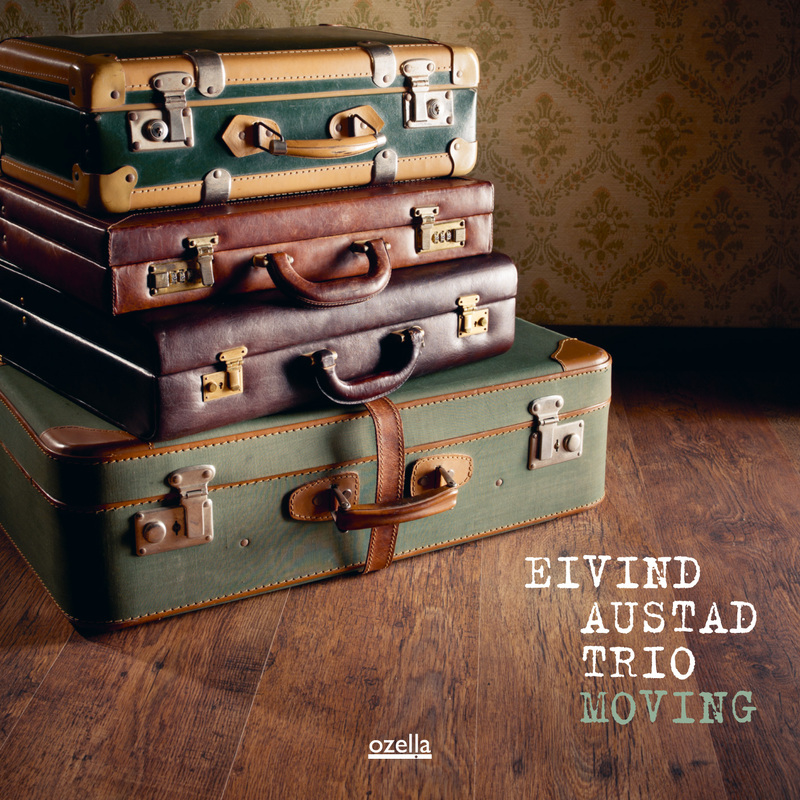 Having played an important part in the Norway jazz scene over the last 15 years, the Eivind Austad Trio now enters the international stage with their debut album “Moving”. 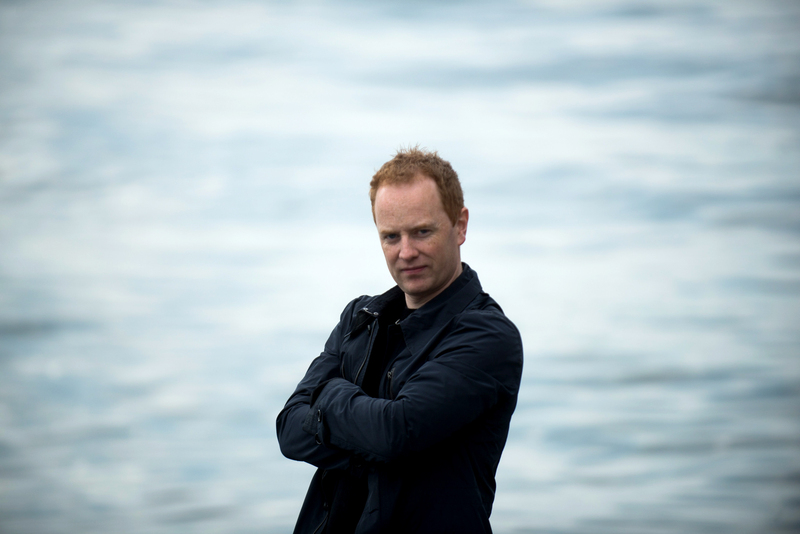 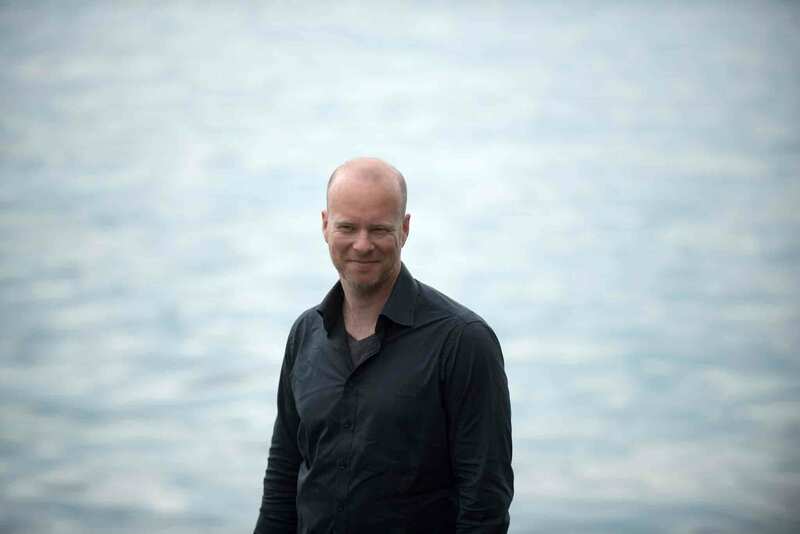 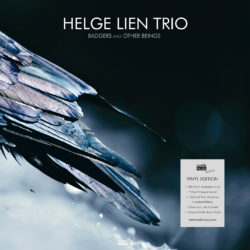 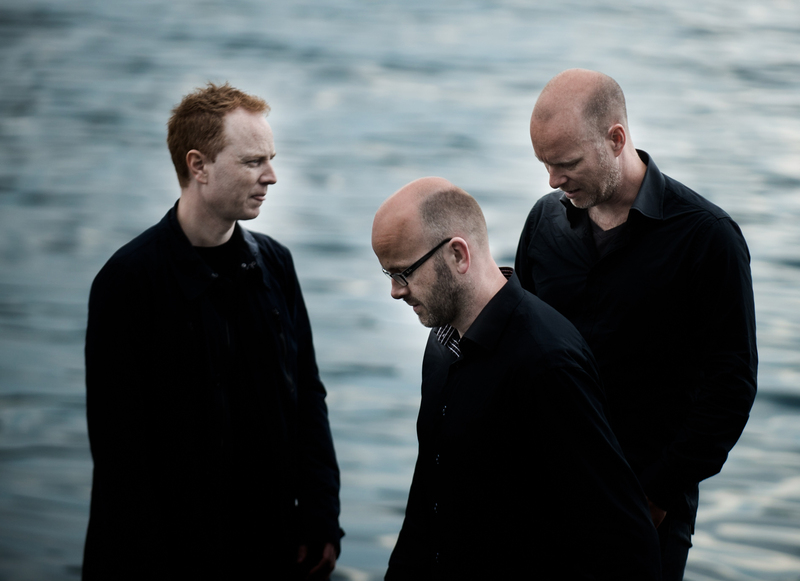 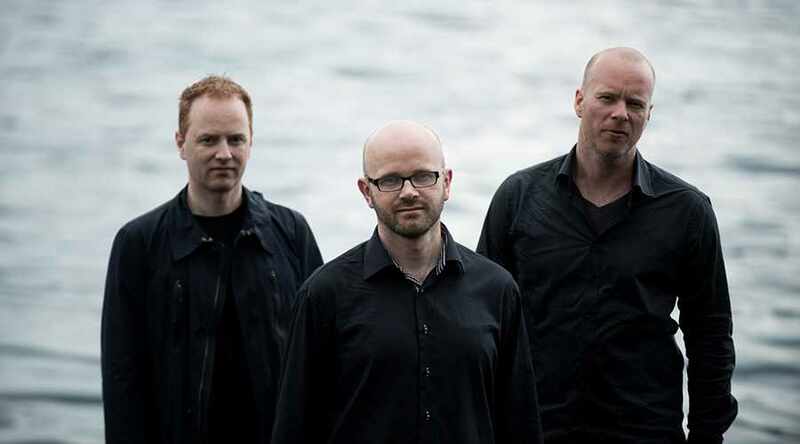 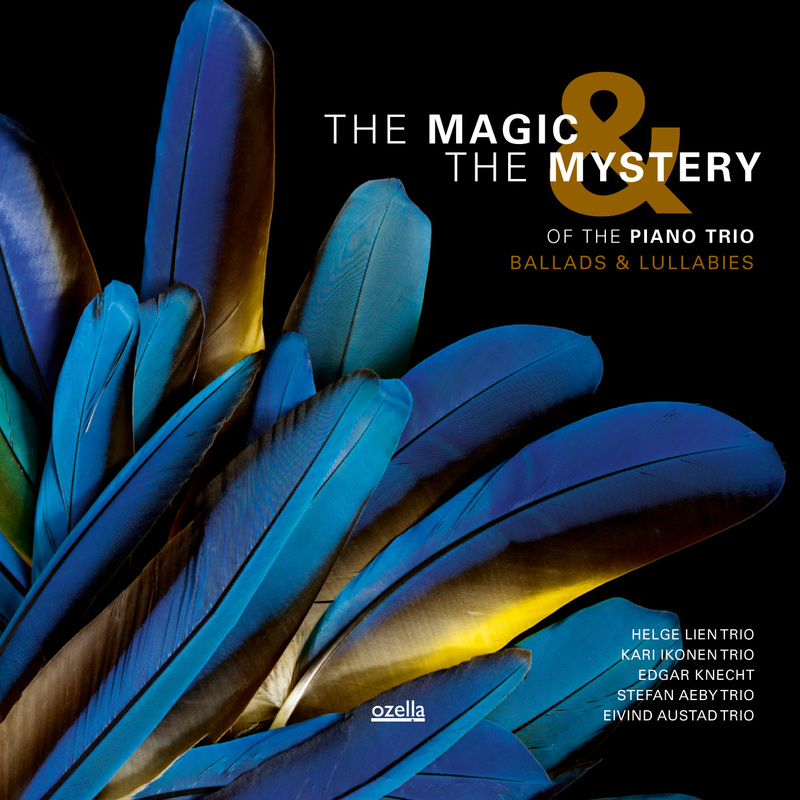 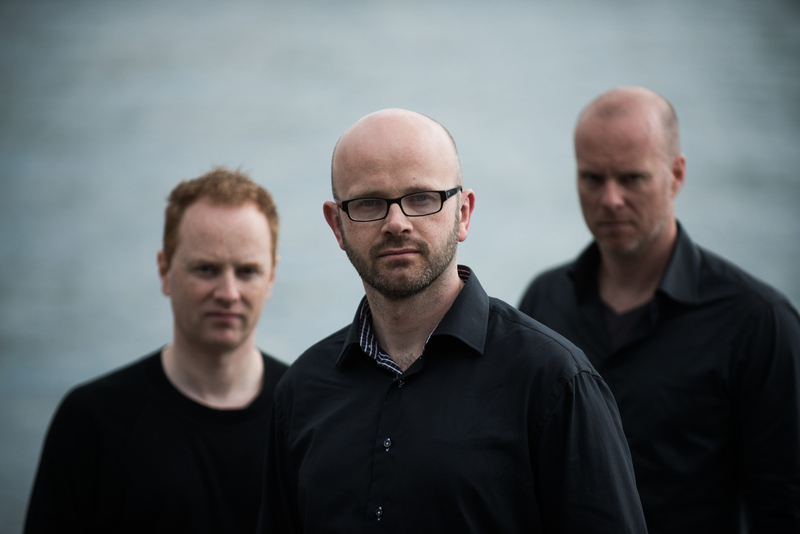 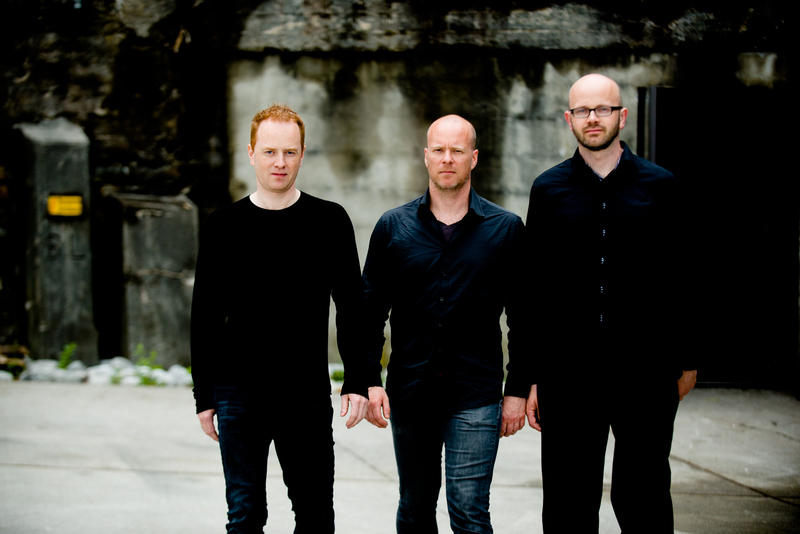 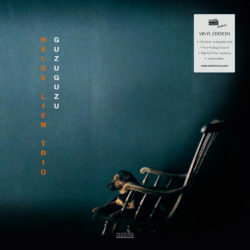 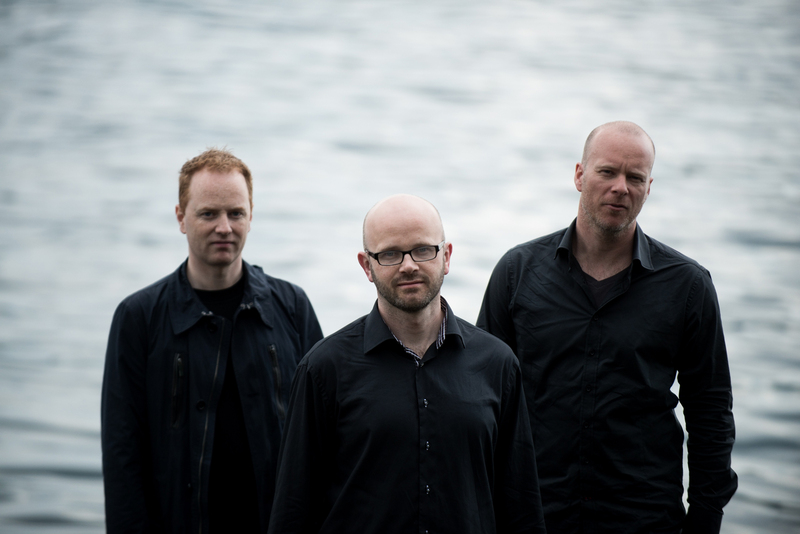 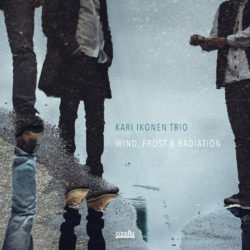 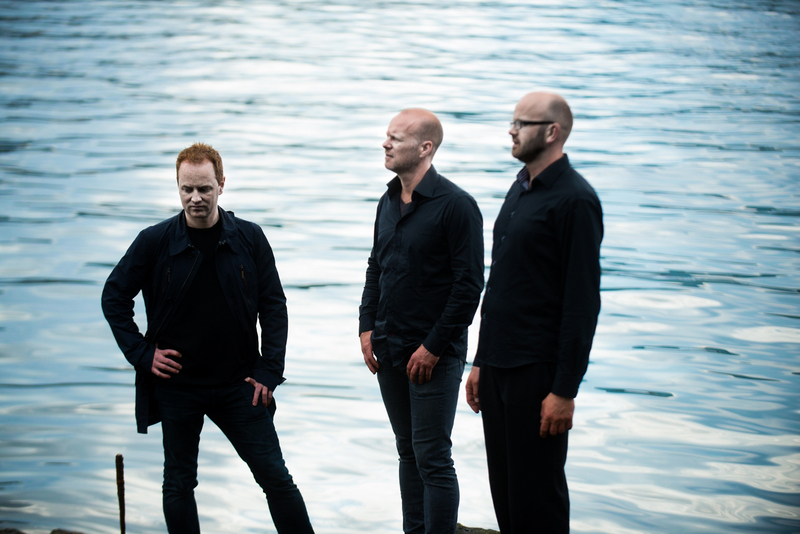 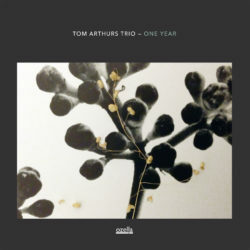 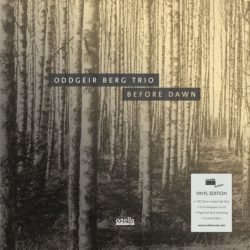 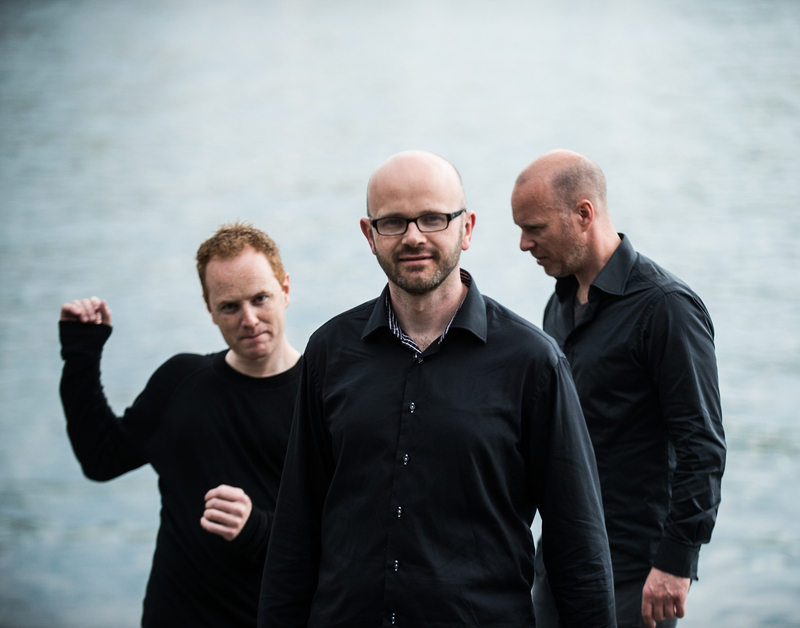 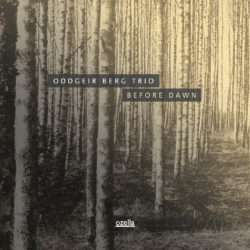 It’s the intrinsically American accent that distinguishes the Eivind Austad Trio from other ensembles of their generation. 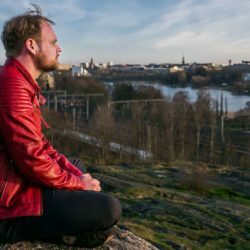 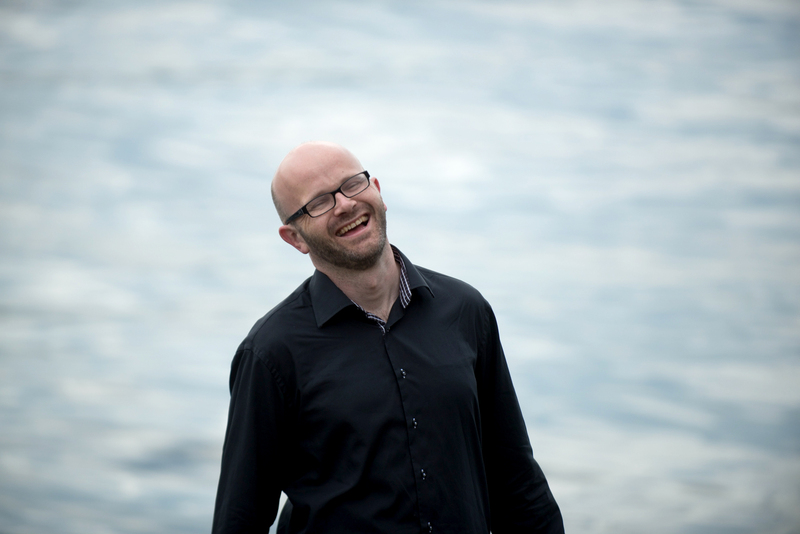 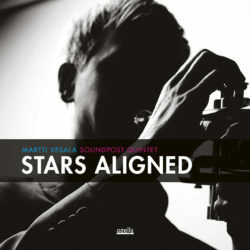 Eivind Austad is influenced by Gospel and R’n’B, his lyrical and narrative style reminds one of the likes of Keith Jarrett and Bill Evans. 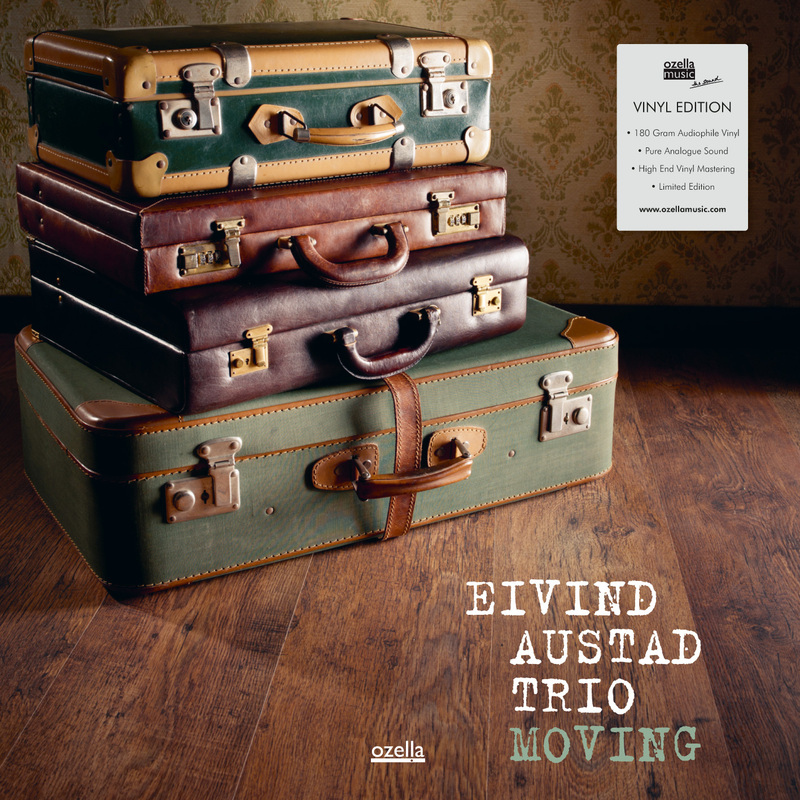 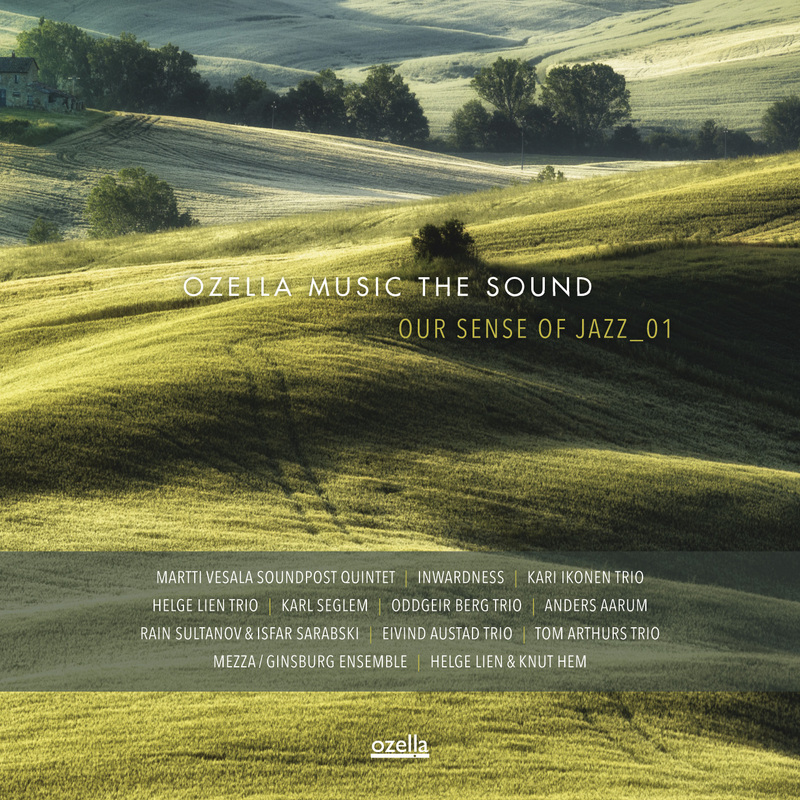 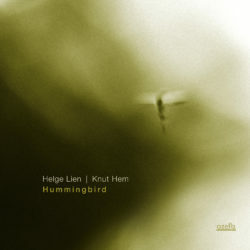 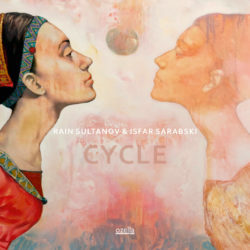 “Moving” is full of soul and will surely hit the blue note in every true jazz fan.